October and November are pumpkin season and the harvest has begun in earnest. These big, bright veggies always bring a smile to the faces of everyone who sees them as we think about jack-o-lanterns, pumpkin seeds, and, of course, pumpkin pies! Pumpkins have so much to offer us, from delicious foods to incredible healing power. So get your food processor, blender, oven, or dehydrator ready because it’s time for the great pumpkin to make an appearance at your house! Take a look at the top 10 healthy, healing powers that those crazy looking jack-o-lanterns can give us when consumed. 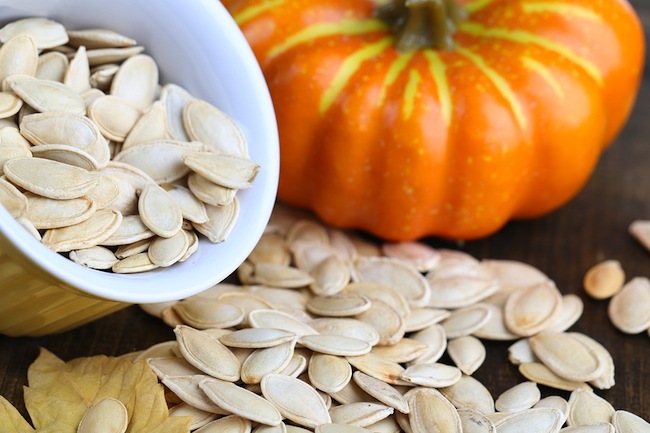 There are so many vitamins and minerals in pumpkin and their seeds that it’s hard to list them all here! Pumpkins contain important antioxidant vitamins like E, C, and A. 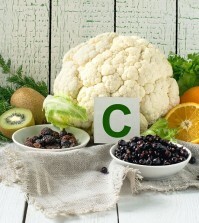 They are also a good source of important B vitamins such as thiamin, niacin, folate, riboflavin, B6, and pantothenic acid. One cup of raw pumpkin has about 3 grams of fiber and is a great source of beta-carotene. The seeds from pumpkins are also full of nutrition such as potassium, iron, copper, zinc, manganese, phosphorus, magnesium, vitamin A, vitamin K, B vitamins and super beneficial amounts of selenium. Whew! That’s a whole lot of nutrition in one pretty orange veggie! The high zinc content in pumpkin seeds helps to maintain a healthy prostate. 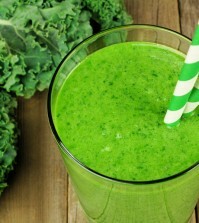 Also find out how vitamin D defficiency linked to agressive prostate cancer. Pumpkin is an often overlooked when it comes to healthy fiber but think about it; one cup has only 49 calories but three grams of fiber! This means eating pumpkin can keep you feeling full for very few calories. Those who eat a fiber rich diet lose weight. In one study done in 2009, participants who ate one apple before lunch ate few calories the rest of the day compared to those who ate applesauce or drank apple juice, this according to WebMD. The fiber in apples is in the skin, which might explain why the fresh fruit had greater results than juice or processed apples.